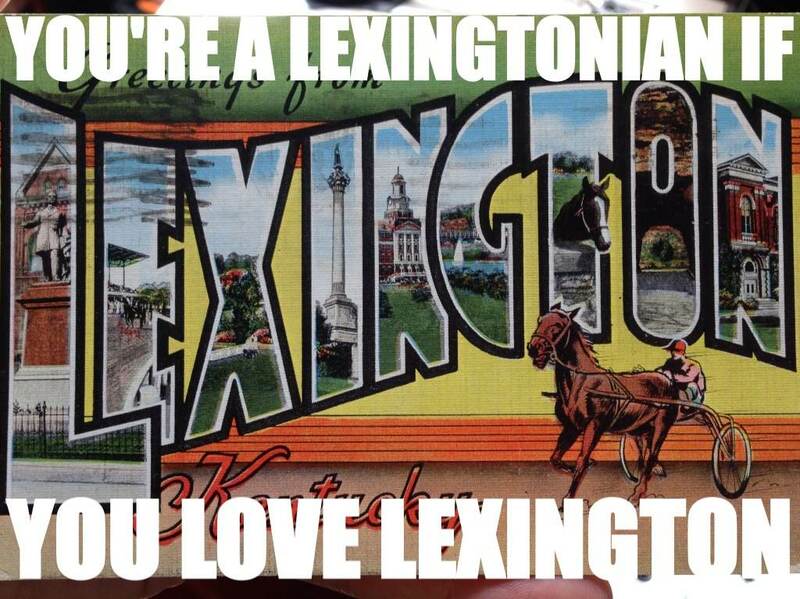 You may have noticed a video that has been circulating around our beautiful city (and the social media accounts of those that love us), but if you have not, the Lexington Convention and Visitors Bureau has reminded us of the many reasons why it’s great to be a Lexingtonian. We love our great state, but we truly do love to #ShareTheLex. 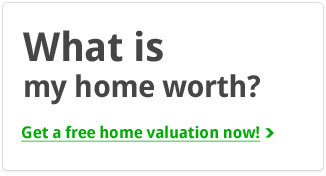 What makes you love Lexington? #ShareTheLex and the love of our city in the comments!